Often it’s people who make the difference. We fully understand that each of the three sectors, Trade, Commercial and New Build have different requirements and demands. It is for this reason we have dedicated internal divisions within the A&B Group for each sector, each fully staffed with a team of qualified management and personnel. As part of our strategy to acquire businesses in the relevant sectors, we worked particularly hard to ensure all the key personnel were maintained, in order to offer a first class service to our customers. 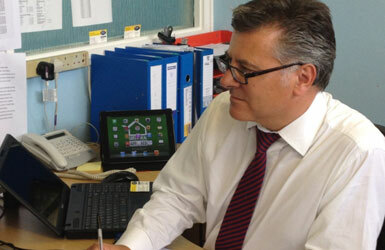 I joined Asset Fineline in 2010 with over 25 years experience of both the window and construction industries. I was very pleased to find the skill set amongst the whole team was and continues to be very high, based upon a concerted effort from the Directors to ensure our knowledge of our Customers requirements are of the highest degree. The Sales and Estimating teams are focused on providing long term sustainable savings to our customers and our Office based & Operations teams are fully focused on ensuring both timescales and cost targets are are met with the minimum of fuss. 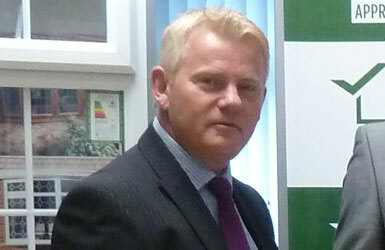 We have a very strong record of Partnerships and repeat business of which we are rightly proud. 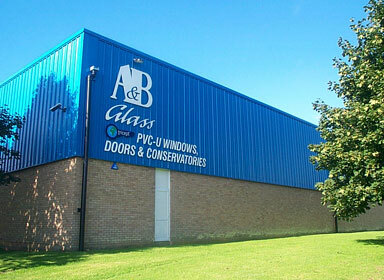 I joined the A&B Group in 2005 having previously spent 25 years working within the New Build sector. Based at Sudbury, I head up a fantastic team who all fully understand the demands of major house builders and enjoy the satisfaction of helping customers complete on time.